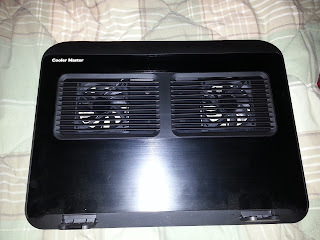 Hope's Cafe: Cooler Master ERGO 360 Laptop Cooling Stand Review!! 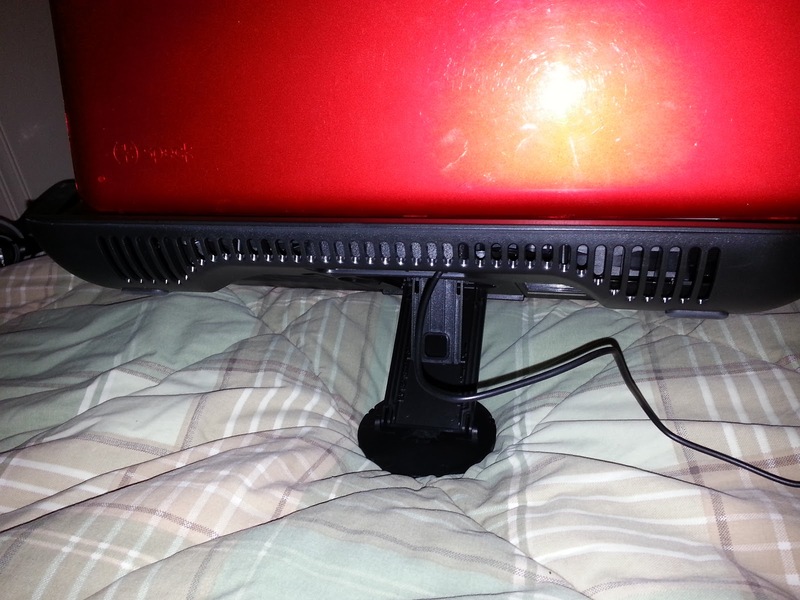 Cooler Master ERGO 360 Laptop Cooling Stand Review!! As most of you have probably discovered by now, I am extremely protective of my electronics. Be it my camcorder, tablet, camera, cellphone...or my laptop. No matter what device I have, I am always looking for ways to protect it, and keep it running well for as long as possible. One way I have done this with my laptop is through a laptop cooling stand, which allows my computer to run without heating up. I'm sure many of you have, at some time, felt the bottom of your laptop, and been amazed at the heat that builds up! I have tried many different stands and cooling devices, but I think one of the best I've found is the ERGO 360 by Cooler Master. The ERGO 360 is, just as it sounds, a stand that allows you to rotate the stand-and your device-360 degrees without the slightest effort. Thanks to the little arm that pops out for height change, you can also swivel the entire stand any direction needed. I absolutely love the height adjustability, as this makes it literally an anywhere-you-use-your-laptop accessory. Most times I type at my desk, but I will often move onto a bed or couch, just for a more comfortable seat. Or, I'm working on something late at night, and it's just cozier to be snuggled into the blankets. 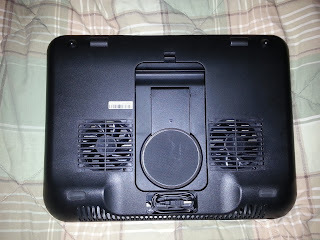 With this cooling stand, I can adjust the laptop to the perfect height without needing a stack of books! Of course, as a cooling stand, one of the most important aspects is the cooling factor, right? 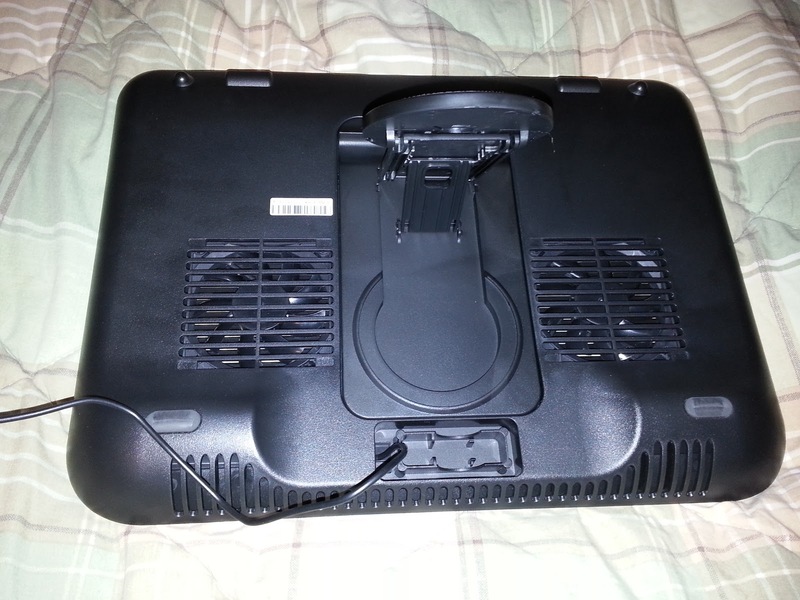 This is powered by a USB that stores neatly into a small opening on the bottom of the stand. Simply unwrap and connect to a USB port on your laptop, and the fans start cooling immediately. They work great, run very quietly, and help me with keeping a healthy, cool computer! Check out Cooler Master to order the ERGO 360, or check out their other great accessories! Disclaimer: I was not monetarily compensated in any way for this review; I did receive product for the purpose of review. All thoughts and opinions are mine; all quotes taken from the Cooler Master website. I was not required to post favorably about the product or company. I definitely need this for my laptop. Sometimes it runs hot. This is a little different then the fans I have seen, mine just sits flat. This makes it so much nicer to relax and have your laptop on your lap and not get too hot, give it more air to circulate when you use the stand.. thank you for the review. My son would like to have this for his laptop. It does seem to get hot also. 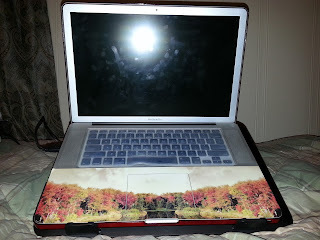 I like that you can swivel the laptop or rotate it. This seems very useful for anyone with a laptop. That's a great item. I've had a cooling stand before, but never one that swivels. That would really come in handy.